2013 really has been a great year with many fun and memorable times. My daughter learned to read and started school. My son is an expert puzzle solver for his age and knows the names of more dinosaurs than I do. Personally, I managed to complete my first half marathon and more than 50 parkruns, which might not be the greatest achievement to experienced runners but I've never been the sporty type and only started running fairly recently. Now I have medals! But the biggest thing for me this year has been photography. I've been taking photos for a number of years, but this year my photography has developed from an avid hobby to starting a business. In conjunction with online training and creativeLIVE courses, I've been inspired in a number of ways to keep improving, developing my style and to take lots and lots of photos. I was recommended to join Instagram by a friend of mine and registered back in February. It was a kickstart for me to take photos every single day (as if I didn't need more reasons to get shooting) and pushed me to constantly look for photo opportunities and the beauty of the world around me (I now have a slight obsession with how beautiful the sky is!). With the kids around still at a young age, the chance to document our lives is a gift I don't want to pass up. I soon started following other Instagram users who gave me ideas and inspiration and I started joining in with some of the photo prompt challenges, including Project Life 365. Being featured on other accounts is a boost and encouraged me to improve. I have found many wonderful photographers on Instagram and I get to see their work on a daily basis, all in the same place. Love it! Zack Arias - and his fantastically straight-talking Q&A blog that encouraged me to go for it, with my eyes open, as long as I put in enough work and effort. I can't wait to see what his next project 'DEDPXL' is going to be. Sue Bryce - not exactly my style, but her photos are so beautiful and she sure knows a thing or two about posing - Wow! I have learnt so much from her about Photoshop tips and tricks, inspiring me to be creative when editing my photos and incorporating textures and composites when I'm experimenting. 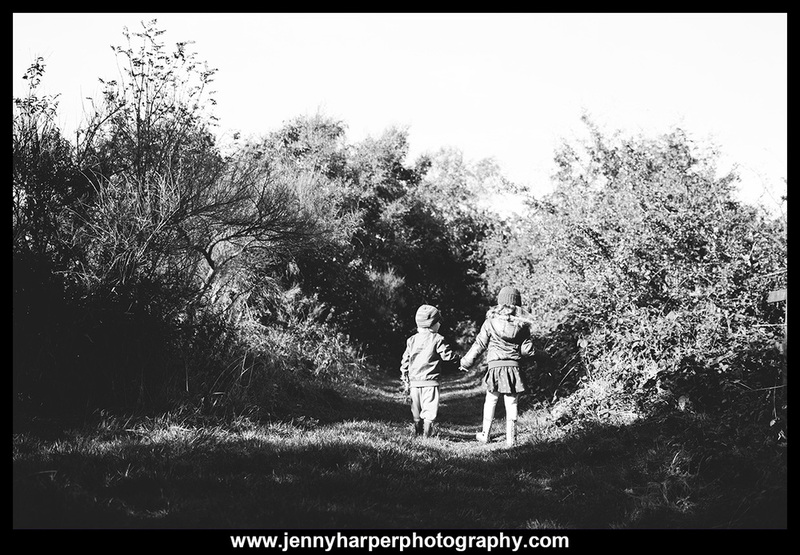 Leah Donaldson Photography - whenever I think about photographing kids outdoors in Britain, I think of Leah's beautiful photos. Her 'Tutu the Brave' series is just gorgeously juxtaposed against the Scottish countryside. Frank W. Ockenfels 3 - Every time I check out his website, I sit there jaw-dropped. His portraiture is amazing, his knowledge of the art of photography is vast and his subjects are the stuff dreams are made of. 'Mad Men', 'Breaking Bad', 'Justified'...talk about eye candy! Well, you know, I could go on and on but I think it's time to wrap this up. The culmination of all of this is that I started taking photography more and more seriously, building a portfolio and starting to capture family portraits for customers in the second half of the year. I am absolutely thrilled with the opportunity to do this and how well it has gone so far and I'm hopeful that things continue to grow in 2014. I am very thankful for the continued support of my family, friends and lovely customers. 2013 was a fantastic year. Here's to 2014! Would you like me to take photos of your family?